 MOBILE, Ala. – University of Mobile’s highest faculty and staff honors, the Megginson Awards, were presented at the annual year-end faculty-staff luncheon May 1 at Ram Hall on campus. The university also announced promotions, service awards and recognitions. The Megginson Awards recognize outstanding contributions to the university in the areas of teaching, research and service. Recipients are chosen by committees of peers from among nominations sent by students, faculty and staff. The recipients are honored for their character, ethics, accomplishments and contributions to the university. The 2018 William A. Megginson Teaching Award was presented to Dr. Jamie O’Mally, assistant professor of psychology. The 2018 Emma Frances Megginson Service Award was presented to Dr. Debra Chancey, assistant vice president for accreditation and the Office for Academic Affairs. Chancey was also honored for completing her doctorate this year. The 2018 Mitford Ray Megginson Research Award was presented to Dr. Michael Robinson, assistant professor of history. Henderson was also presented with a university medallion in recognition of his recent promotion to full professor. Additionally, a new award was introduced to celebrate a faculty member who demonstrates excellence in student engagement inside and outside the standard classroom setting and intentionally fostering community among students. Recipients of this award are nominated by faculty, and selected by a committee of peers. 2018 Faculty Engagement Award was presented to Nick Cillo, assistant professor of finance and management, and founder of finals week tradition “Up All Night,” an all night study and comfort session for students hosted by faculty. Service awards were presented to faculty and staff for years of service. Employees are honored at five-year marks.